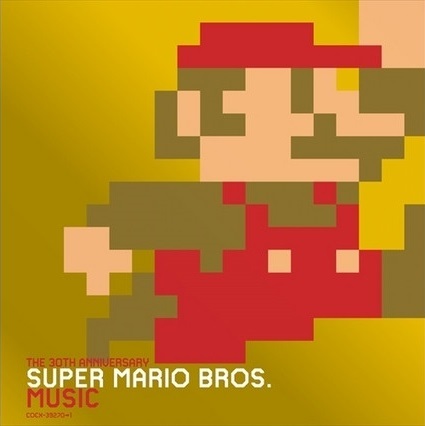 Fans of both Super Mario Bros. and Super Mario Bros. music will have an opportunity to import The 30th Anniversary Super Mario Bros. Music CD. Nintendo has officially announced the release of the audio CD. Unfortunately, it is only going to be released in Japan at this time. It is a 2-disc set containing various Mario compositions from Super Mario Bros. all the way to Super Mario 3D World and Super Mario Maker. We do not know which tracks will be in the CD set, but the most popular and iconic Mario music will no doubt be included in the package. The CD will be released in Japan on September 13, 2015 and will cost 3000 yen, or approximately $25.00. This is, fortunately, a much better effort than the lazily-produced Super Mario All-Stars 25th Anniversary Edition CD from 2010. Do you plan to purchase this CD? Are you hoping the CD set is either released in music stores or in iTunes? Share us your reactions to the release of the CD set.